We are thrilled to share the preview for Megan and Matt’s wedding at the Four Seasons Resort in Los Colinas! Can’t wait to share their full wedding film soon. We really enjoyed being at Connor and Ben’s wedding and capturing this special day at the beautiful Thistle Springs Ranch wedding venue. Thanks for having us guys! 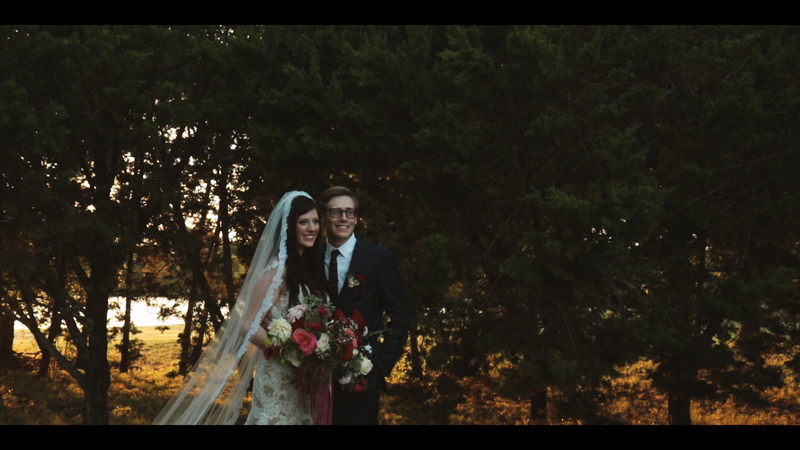 We can’t wait to share all of the video from their full wedding film. We had a wonderful time with Shatonna + Jeff who were married in Waco, Texas on August 8th, 2015. This is the “sneak peek” to their Wedding Film coming soon from Take 4 Studio. Thanks for watching – We hope you enjoy the story of Shatonna and Jeff’s Waco Wedding! Melissa and Gabriel had a beautiful Park Cities Baptist Church Wedding in July. The ceremony was in PCBC’s Ellis Chapel and the reception was at the Park Cities Hilton. It was especially great to work with Kristin Butler once again and to work alongside Kelly Alexander Photography for the first time! We hope you enjoy Melissa + Gabriel’s Teaser Trailer! 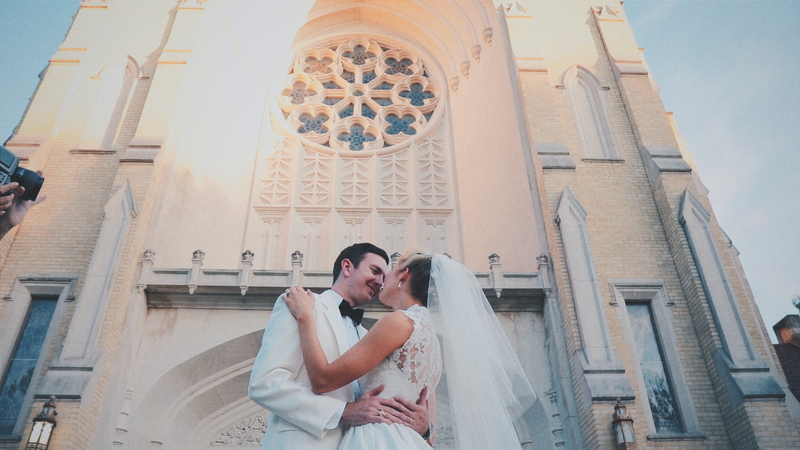 Elizabeth and Ryan were married at Saint Thomas Aquinas Catholic Church with the reception following at the Room on Main in Downtown Dallas. This is the preview to their wedding film – hope you enjoy!